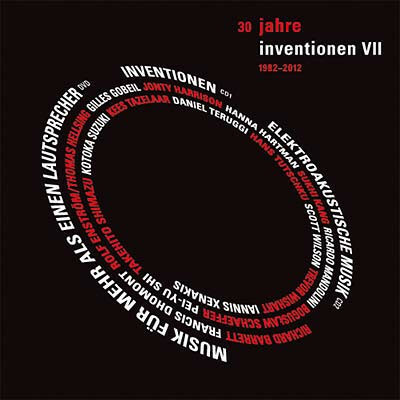 Edition RZ document the first 30 years of Berlin’s Inventionen festival in this cornucopia of contemporary electro-acoustic composition, including work by Iannis Xenakis, Trevor Wishart, Boguslaw Schaeffer, and Ricardo Mandolini, among many others. Established by the DAAD (German Academic Exchange Service) and Berlin’s Technical University, the festival is focussed around presenting premieres of recently composed works alongside “classics” of the genre by Xenakis, Cage, Nono, Stockhausen, and the output of the GRM in Paris, with the subsequent aim of connecting a number of other institutions such as BEAST (Birmingham), CCRMA (Stanford), and EMS (Stockholm). Marking the festival’s 30th year upon its release in 2012, the box set offers a massive, 17-part DVD rendering the first ever performance of Xenakis’ Bohor using Ina-GRM’s famed Acousmonium speaker array, beside a 75 minute Trevor Wishart suite entitled Encounters In The Republic of Heaven, and the video for Rolf Enström / Thomas Hellsing’s Fractal (1984), whilst the first CD includes the audio of the latter, plus highlights in Takehito Shimazu’s microscopically detailed Zytoplasma, and two Boguslaw Schaeffer pieces, including the remarkable Berlin 80 II, and the 3rd disc, a CD, is given to the diverse, percussive, noisy and poetic Elektroakustiche Musik of Argentina’s Ricardo Mandolini, which proves to be some of the most striking material in the set. 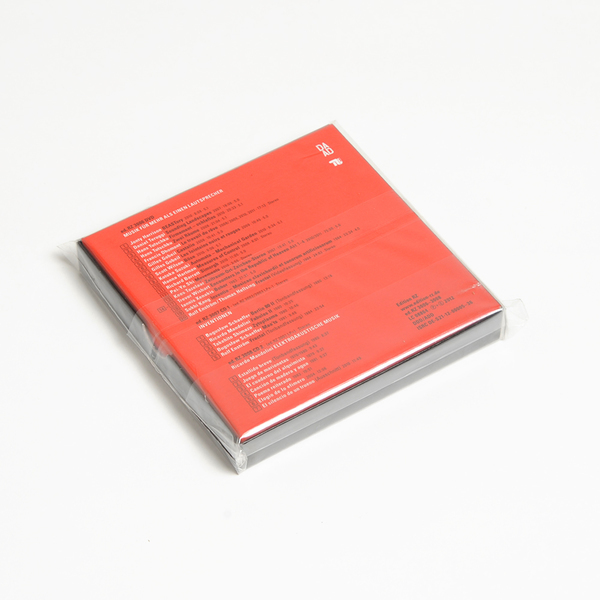 2xCD + DVD in individual gatefold sleeves, all housed in a glossy cardboard box. 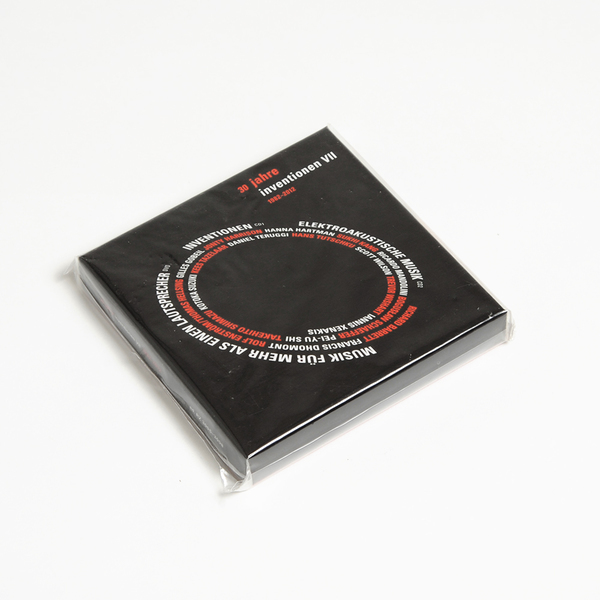 Includes sixty-eight page booklet.